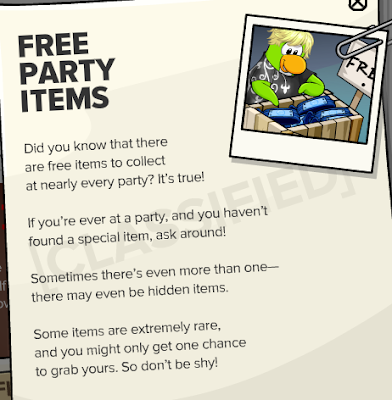 Club Penguin Cheats by Mimo777 Club Penguin Cheats by Mimo777: Club Penguin Time Issue #326 is here! 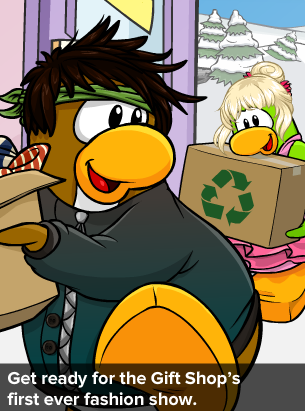 Club Penguin Time Issue #326 is here! 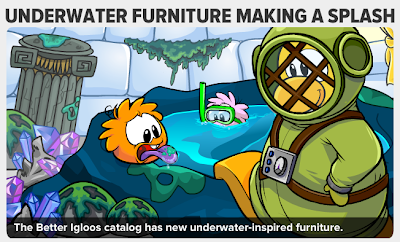 Be sure to check out the saweet Underwater Furniture in the new Better Igloos Catalog. 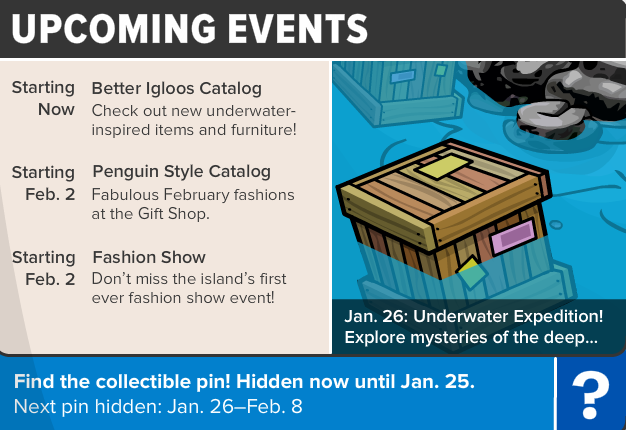 You can get your iggy all decked out before the Underwater Expedition begins next week! 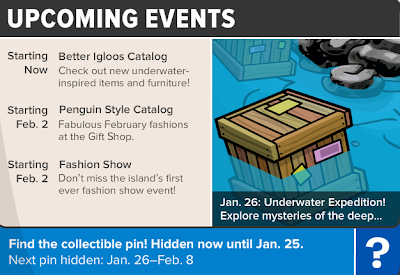 And, on Feb. 2 , Club Penguin will have it's first ever Fashion Show! Now that sound smoove... at least for the girls! 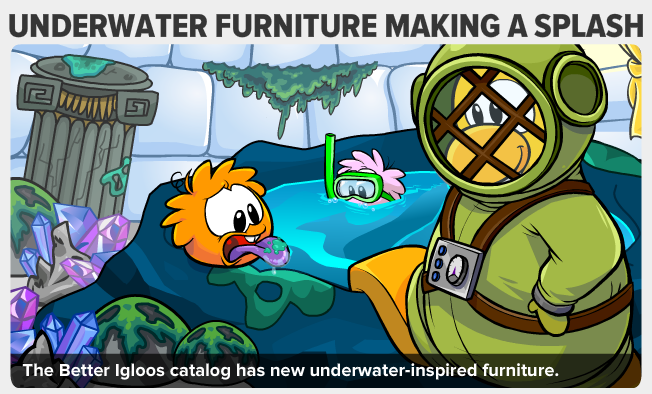 What's the best way to be able to earn coins for all the cool new furniture items and fashions? Why, Aunt Arctic says play game and save up your coins! 2012 is looking pretty phun, don't you think?